It’s winter. Get your merino on. The master apparel list! Home/Uncategorized/It’s winter. Get your merino on. The master apparel list! It’s getting colder and colder that that means Merino. Say what you want about all the nifty technical fabrics out there, merino wool is a fantastic material for staying warm while riding. Just to remind myself what merino wool is out there, I figured I’d do a quick google search to see what new brands might be doing merino. However, I thought I’d start with my old standby Ibex. I have a lightweight and midnight cycling jersey from Ibex and I’m happy with both. Sadly, I discovered that Ibex has gone out of business. Apparently, the brand has been bought by an investment company and may relaunch. That was sad but hey, hard to exist in an Amazon-dominated retail world. 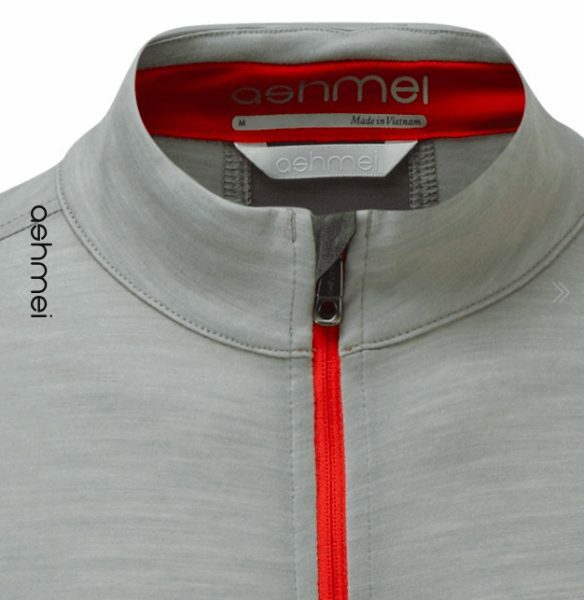 Nevertheless, my search continued and sure enough a few new cycling brands (or at least new to me) are out there doing merino. First up, a company called Isadore. The name was vaguely familiar and a click on the Our Story was all the reminder I needed — it’s those retired brothers from the pro peloton. 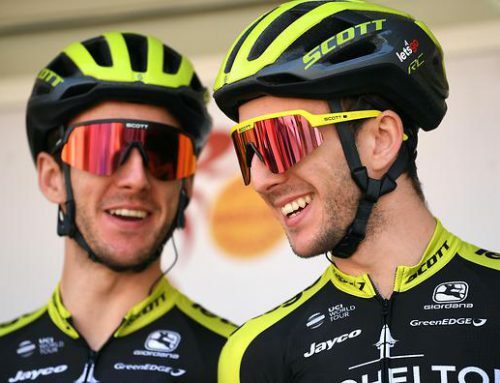 Martin and Peter Velits. They’ve taken all that racing knowledge and started an apparel company. Here’s what Isadore has to say about their merino: “We manufacture a large part of our collection in the finest technical merino qualities. We believe that merino provides an extremely comfortable riding experience no matter what the weather throws at you.” Note: Isadore mixes merino with synthetics so there is no 100% merino garment. Next up, Ashmei. 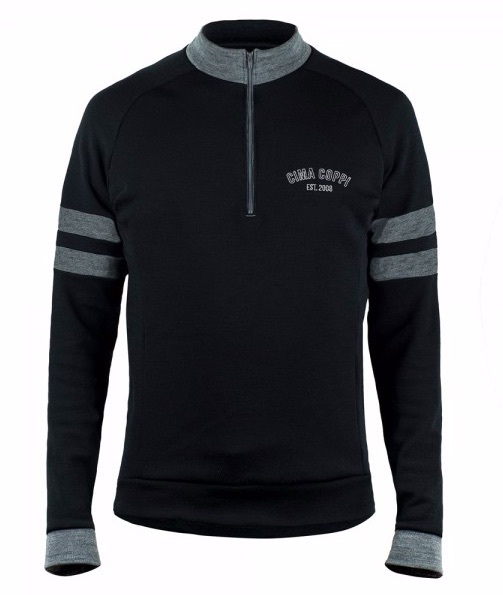 They offer both running and cycling apparel with lots of merino options. Their base-layer and jerseys look really sleek and stylish. Here’s how they talk about our favorite wool: “Merino wool is peerless when it comes to performance: it is anti-bacterial, non-itchy, warm when it is cold and cooling when it is warm, recyclable and sustainable.” Like Isadore, these are merino blends. “Highest quality and lowest pricing.” Well, doesn’t that tend to make people excited. That’s the claim of Oregon Cyclewear. 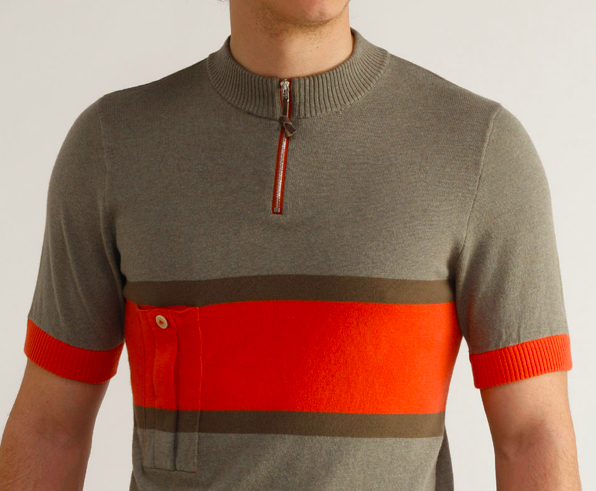 The look is decidedly retro and basic but a long sleeve 100% merino wool jersey goes for just $88. It the cycling heritage look is what you’re after, check them out. Speaking of Oregon, there’s also Wabi Woolens in Portland. They do what they call sport, winter weight and adventure jerseys. Less retro than Oregon Cyclewear, this stuff looks solid and well-crafted but there’s not a wide range of styles or colors. 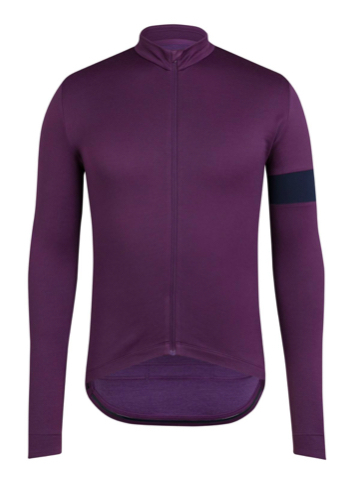 You can score a sports series long sleeve merino jersey on sale for $110. 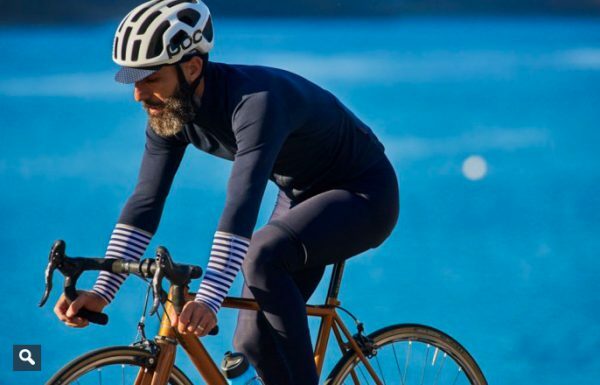 Jumping to Europe, Cafe du Cycliste of Nice, France is a brand that’s very stylish and high end. Think Rapha, only French. 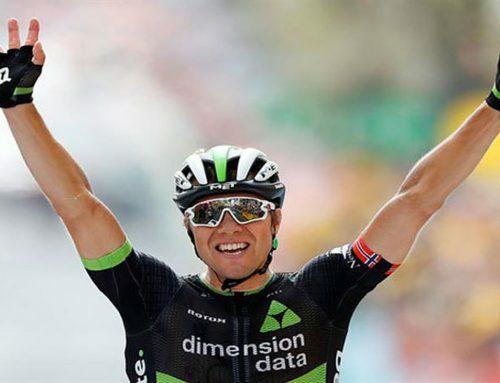 I owe one of their lightweight short sleeve jerseys and it’s a favorite of mine. A smart company that seems poised for even bigger things. They do quite a bit of apparel in merino, whether it’s for the road or more casual adventures. Cafe du Cyclist has a distinctive design style and it plays a lot of homage to France’s rich cycling history. Digging deeper and moving over to Oviedo, Spain, we find Cima Coppi. Cima is Spanish for peak and Coppi is a nod to the famous Italian cyclist Fausto Coppi. They do custom work and have some sweet looking merino goodies. For example, their Varsity Logo Sleeve and V4 Ultralight jerseys look fantastic. Are you are merino wool-ed out? 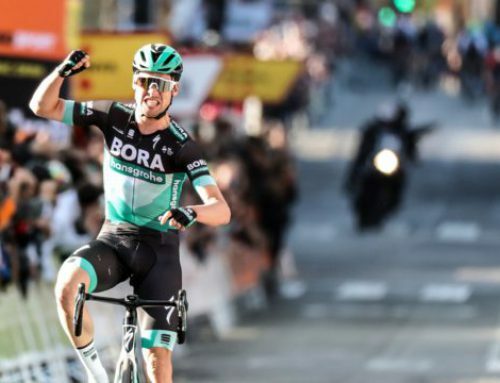 Well, there’s one last name and really, you could argue they were one of the first cycling apparel companies to jump start the return of merino wool: Rapha. Their Classic Long Sleeve Jersey II is about as iconic and timeless as you can get. There you have it. 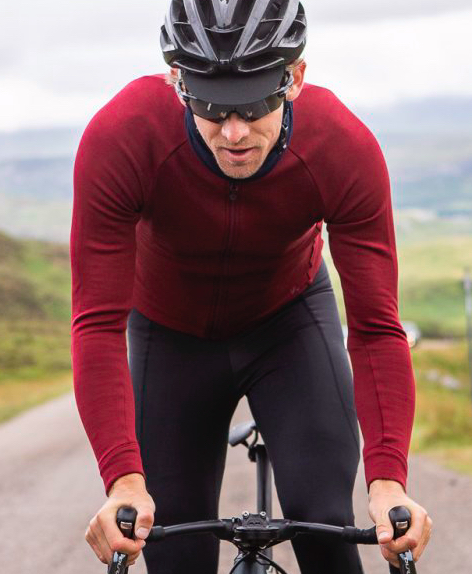 It’s Winter and you are well-stocked with go-to merino.